Enjoy a wide selection of food and beverage options, take in celebrity chef demos, shop for local produce, and indulge at every turn BUY NOW! 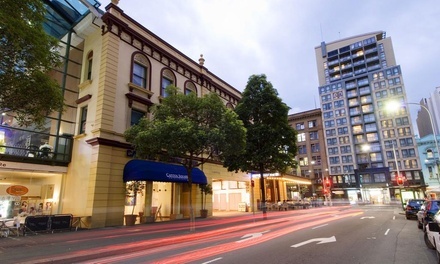 Enjoy a stay at this hotel located in the trendy Surry Hills district, just a short stroll to vibrant Oxford and Crown Streets BUY NOW! Savour plate after plate with a nine-dish meal of traditional Japanese delicacies; take a friend or treat the whole family BUY NOW! 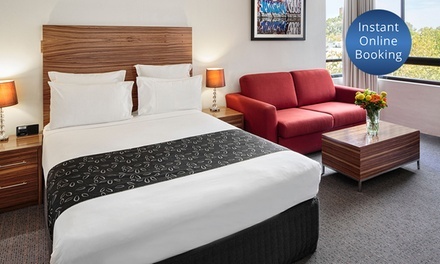 Stay at a hotel set in the centre of Sydney in close proximity to World Square Shopping Centre and take advantage of daily minibar credit BUY NOW! 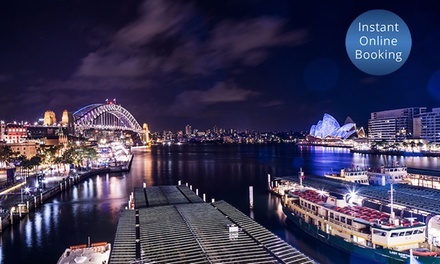 Enjoy a stay in a classically-styled hotel, located close to the Darling Harbour and other attractions in the southern part of Sydney BUY NOW! Improve moisture in the air for a healthier and more comfortable environment with a humidifier that can be used with one’s choice of oils BUY NOW! Clients can satisfy their appetites with a choice of meat or veggie burger, complemented with a a can of soft drink or water BUY NOW! Two or four customers can try out a range of seafood served in the form of a buffet at this Café nestled in the Shangri La Hotel BUY NOW! 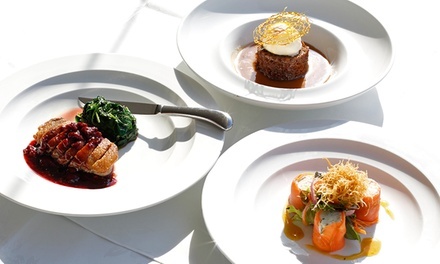 Enjoy an authentic French entrée, main and dessert with a glass of wine or passion fruit cocktail each at this award-winning restaurant BUY NOW! 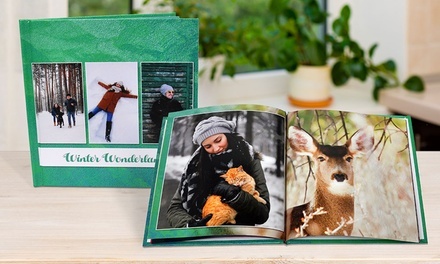 Keep precious memories in these personalised photobooks which can be created for various occasions; ideal as a gift BUY NOW!